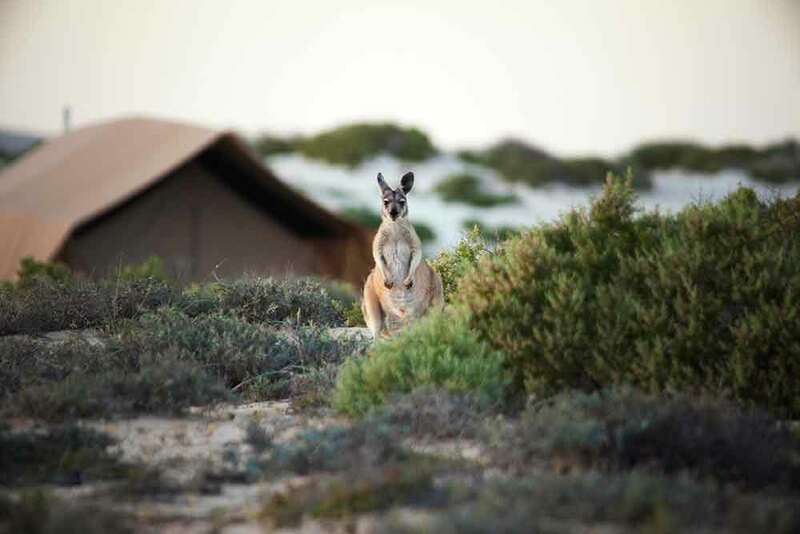 Of all the iconic reasons to visit Australia, two have an irresistible natural attraction; the beaches and the outback. 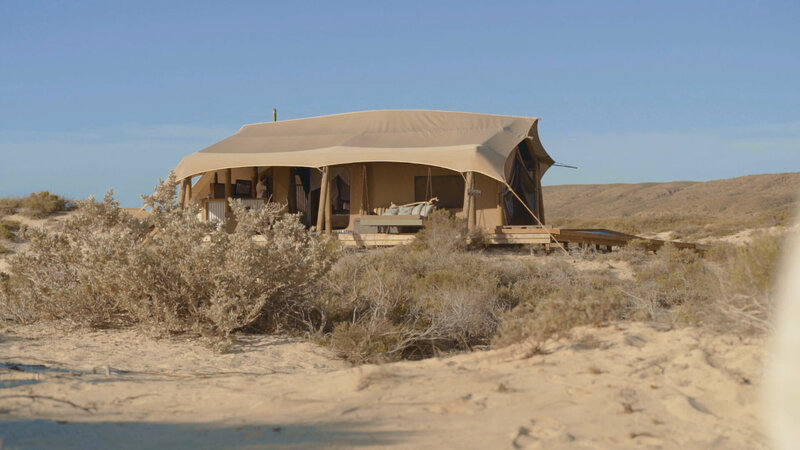 Sal Salis is where they meet. 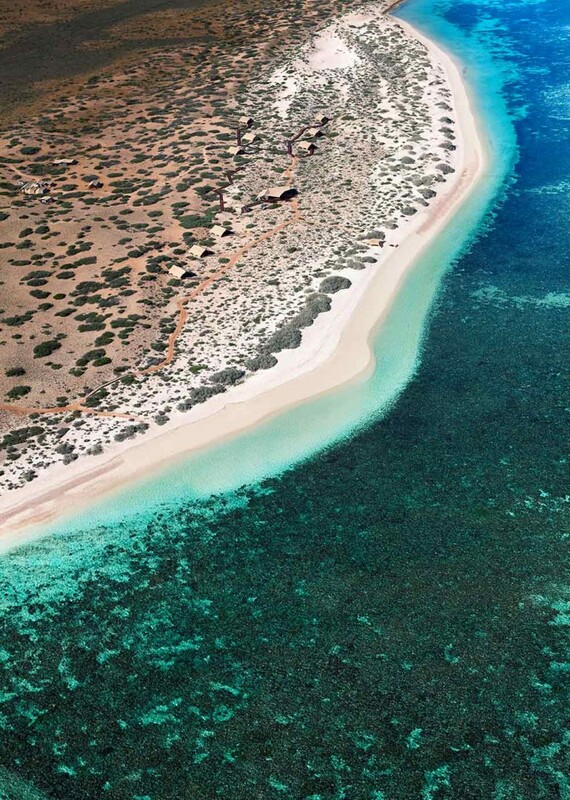 Hawksbill, loggerhead and green turtles come here to breed. 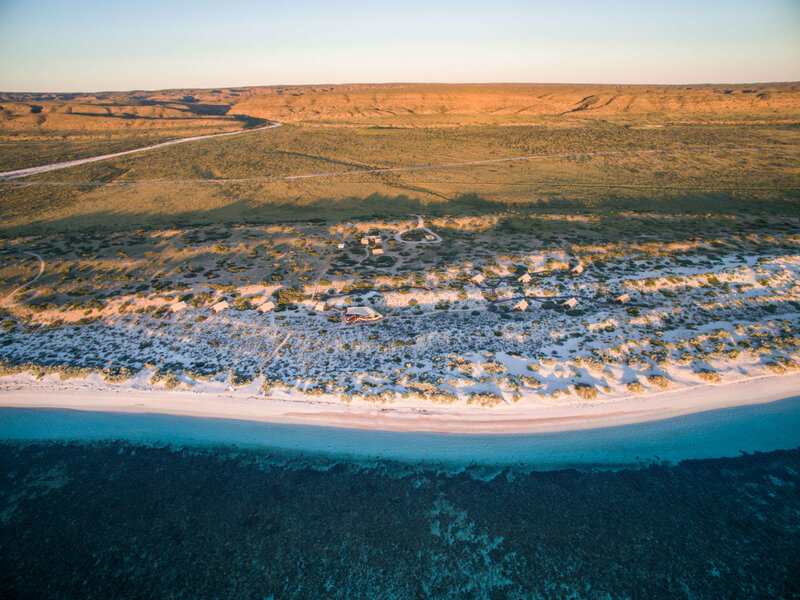 But you’ll visit to discover a perfectly untouched environment where the remote outback becomes a marvellous marine world. 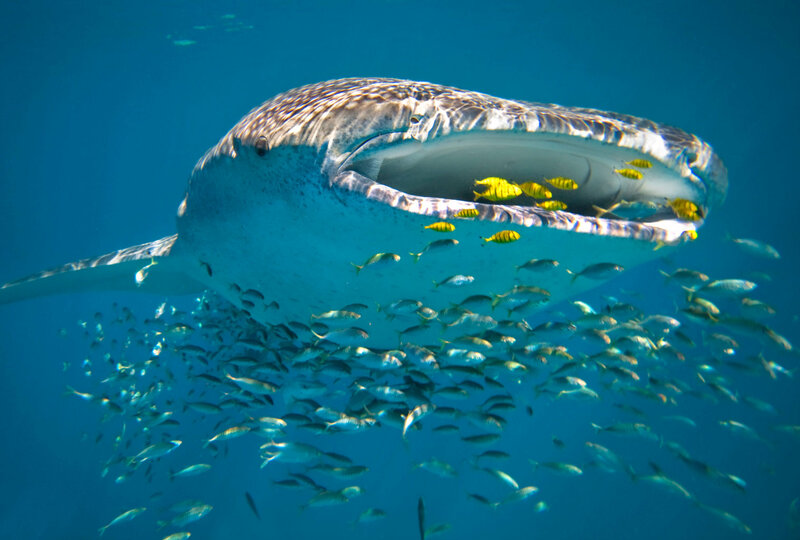 Humpback whales and manta rays cruise effortlessly above a reef that is home to literally hundreds of different types of coral, fish and marine molluscs. 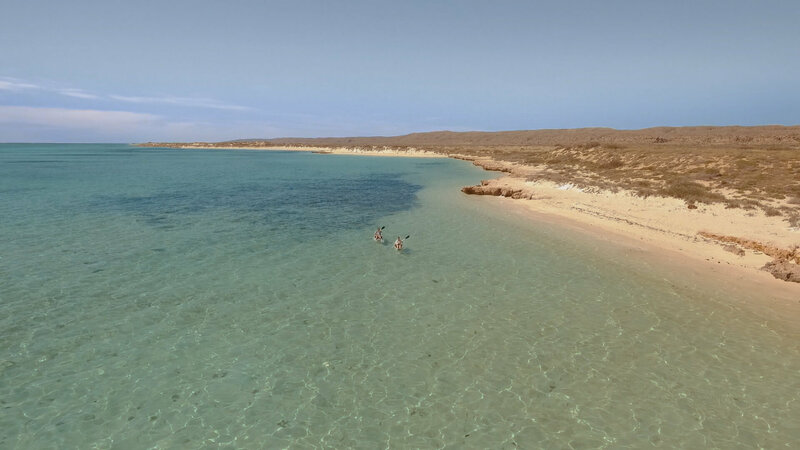 Humans can also access it easily, because the reef is just a short swim from the beach immediately in front of your camp. 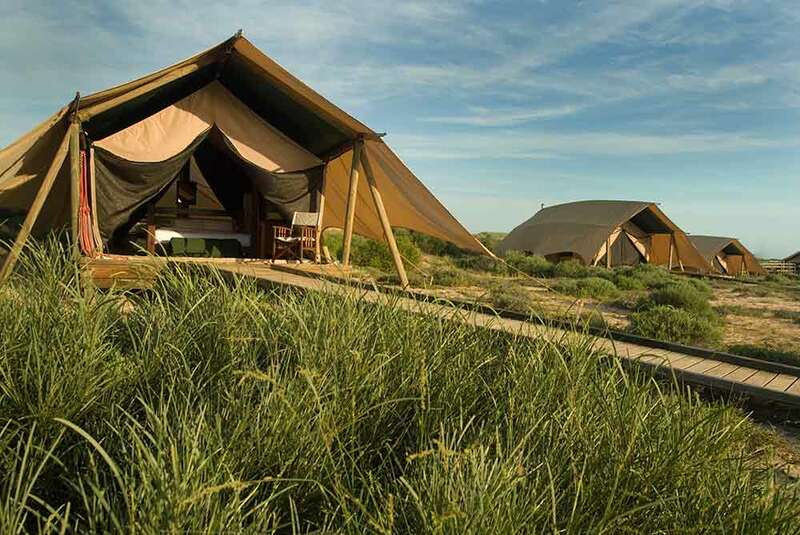 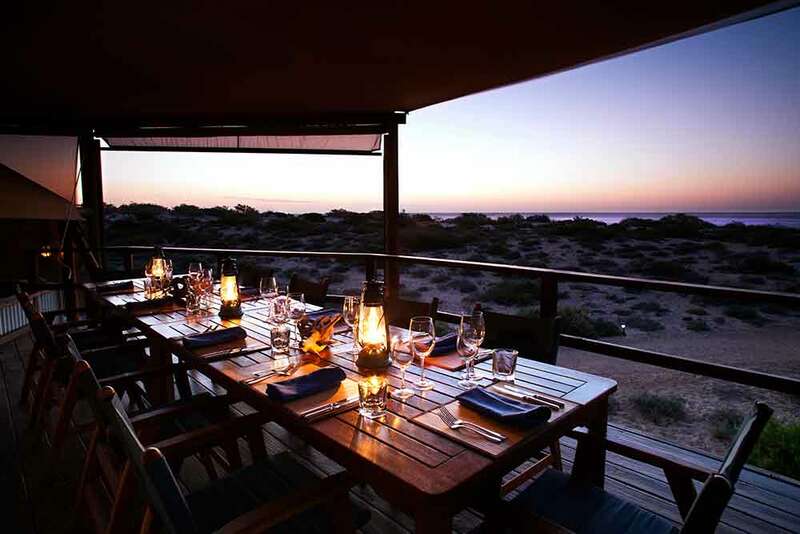 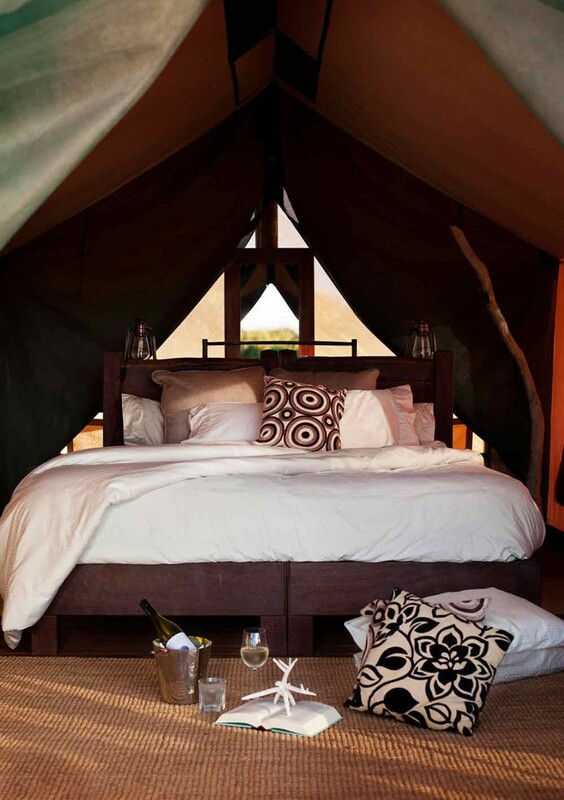 So Sal Salis turns your luxury, tailor-made holiday to Australia into a natural adventure. 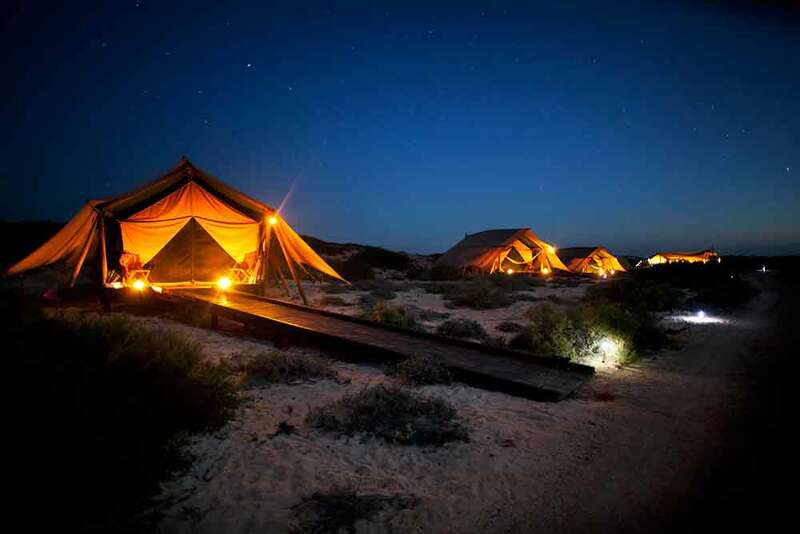 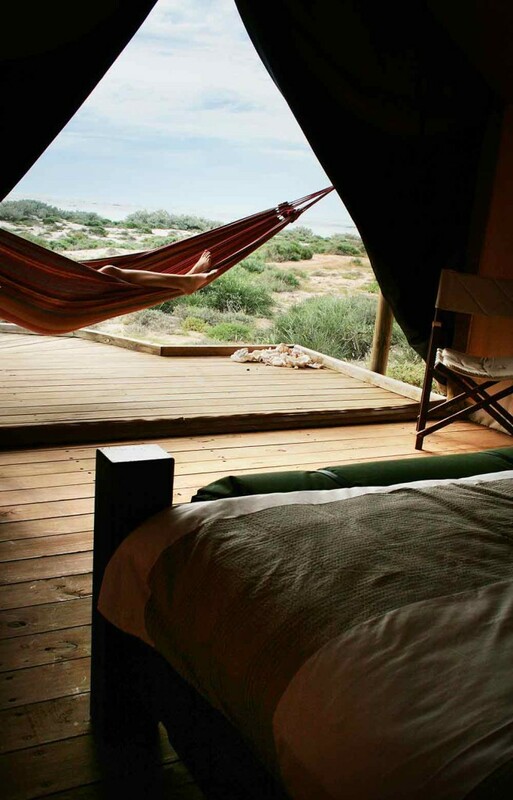 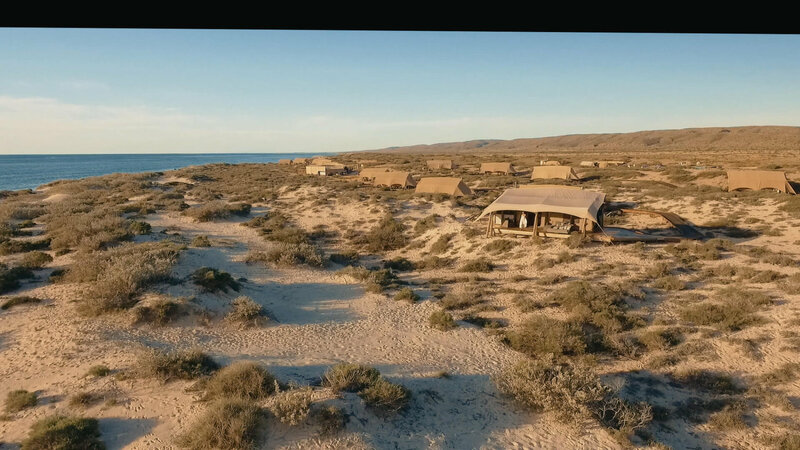 At night you’ll hear the sounds of the sea, and the birds and creatures of the outback though the canvas walls of your eco-luxe tent. 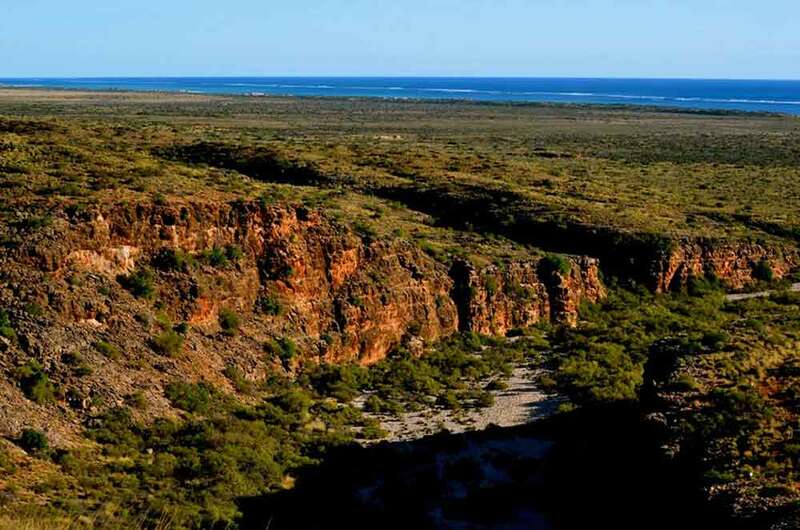 During the day you’ll explore both the living coral reef and the wildlife and wilderness of the outback.